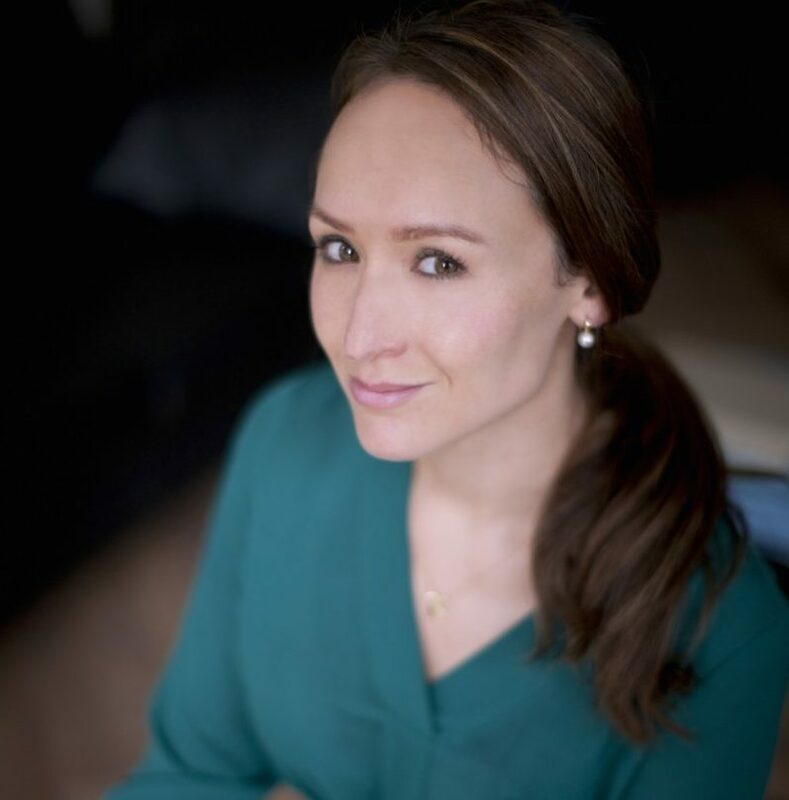 As the industry prepares to descend on Birmingham for the annual Jewellery & Watch trade show, event manager Kirsty Broere discusses the changes to this year’s edition, and what visitors can expect. What can visitors expect from this year’s edition? This year’s show will be smaller than in previous years, although this is in-keeping with market trends and the overall outlook at trade shows across the UK and Europe. The show will also feel far more interconnected with Spring Fair, especially the adjacent Halls 19 and 20, specialising in fashion accessories and giftware. 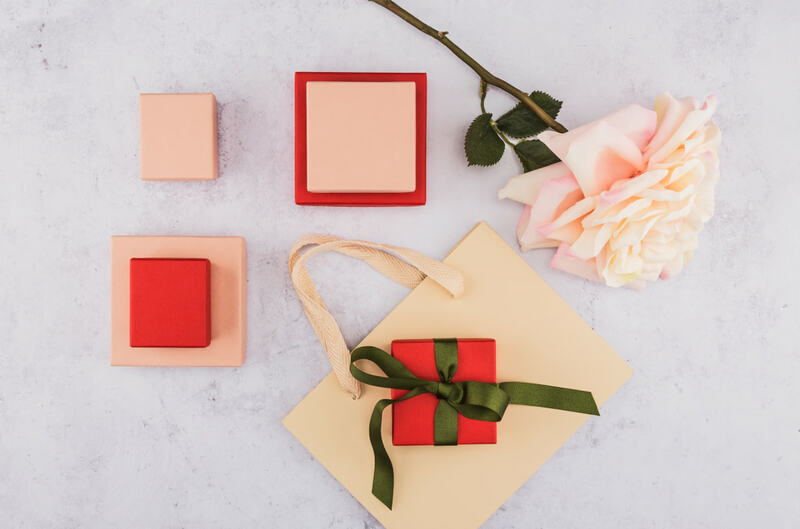 The seamless transition between Jewellery & Watch and Spring Fair also reflects changes retailers are making on the shop floor, with many now offering a blend of traditional jewellery products, gifting ranges, leather accessories and personalised items. Staying relevant to our audience, both exhibitors and visitors, is our number one priority, but to do this we need the participation and support of the trade. We are thrilled that so many fantastic exhibitors are joining us in 2019 and that so many of them are excited by the vision ITE Group has created for both Spring Fair and Jewellery & Watch in 2020. With the support and investment of ITE Group, we are excited about the future of both trade shows. 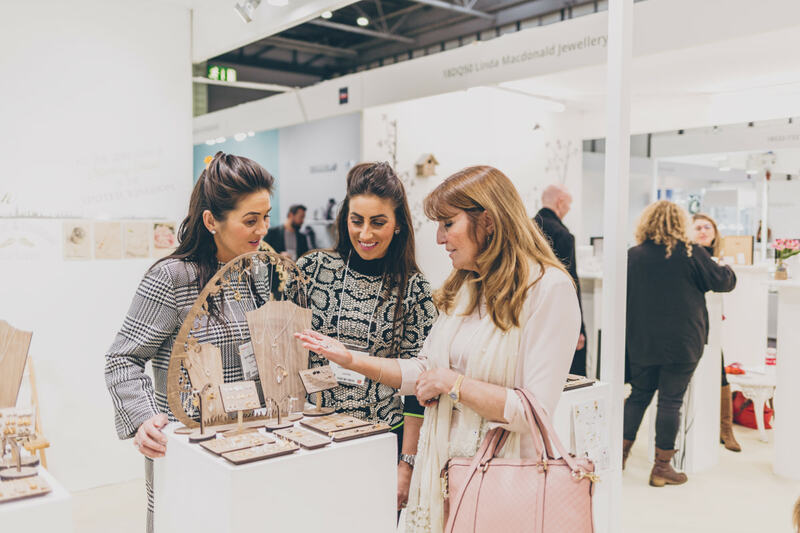 Our reassurance to business owners is that, no matter why they attend Jewellery & Watch, the show will offer a sense of the market, new collections, ideas and inspiration. 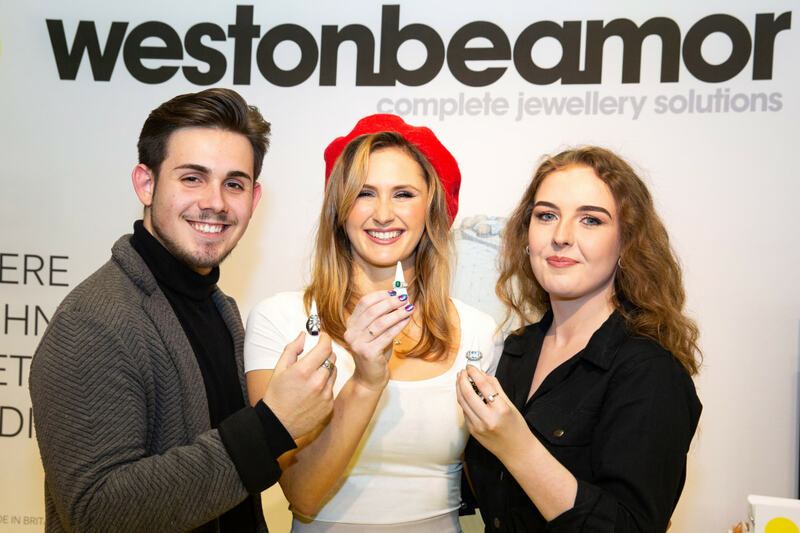 Jewellery & Watch is ideally timed to get the New Year off to a flying start, and the NEC has long been a convenient location for the majority of retailers. What are you doing to make sure J&W remains an important trade show in the industry’s calendar? 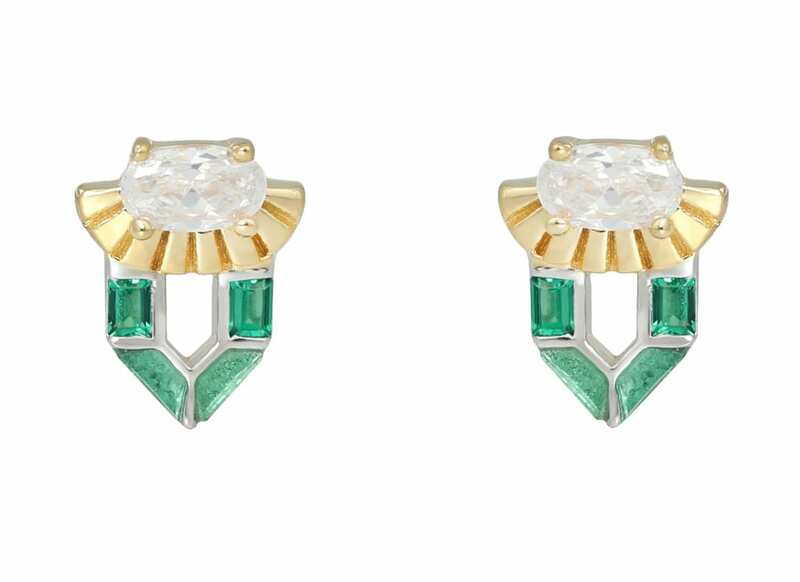 As the jewellery industry changes, so too will the trade shows that represent it. 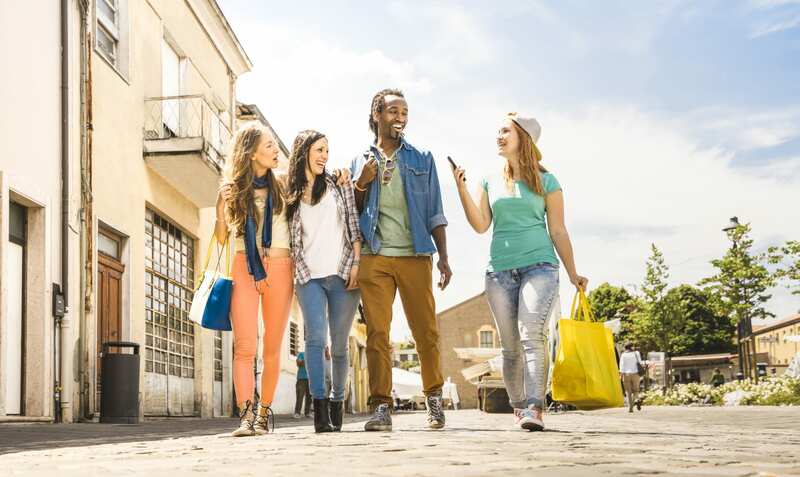 There have been such enormous shifts in the sector in recent years, like experiential retailing, the influence of online and the competition of ecommerce. It is our job as trade show organisers to react to these changes and offer what the market demands now, not what it wanted one year or even six months ago. As well as reintroducing seminar content and launching three new theatres, we have created SF Product Match — an app that supports networking and a form of business matchmaking between brands, retailers and suppliers. Jewellery & Watch is the only UK-based trade event of its kind that takes place at the very start of a new year, just as retailers, brands and wholesalers need insight and ideas for the year ahead. We believe this is a significant factor in maintaining Jewellery & Watch’s importance in the trade, as well as its convenient location. 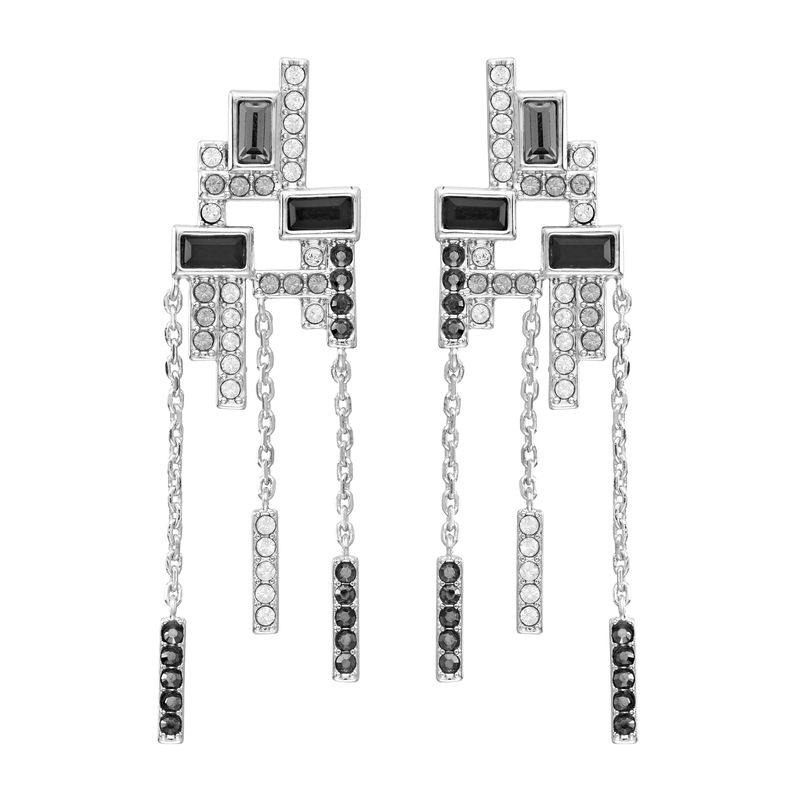 Plus, no other show can boast the link to Spring Fair, which has a huge amount to offer jewellery retailers. In response to exhibitor feedback, we have created an easier-to-navigate and more structured show that aids browsing. New brands and long-term exhibitors have been rewarded with boulevard space and we are proud to work with them as their businesses continue to excel in a challenging market. This year, we will also be encouraging a greater number of Spring Fair buyers and visitors to explore Jewellery & Watch. The divide between the two shows has been reduced, so buyers can more freely walk between the two. Tactics like this are a key part of our strategy. 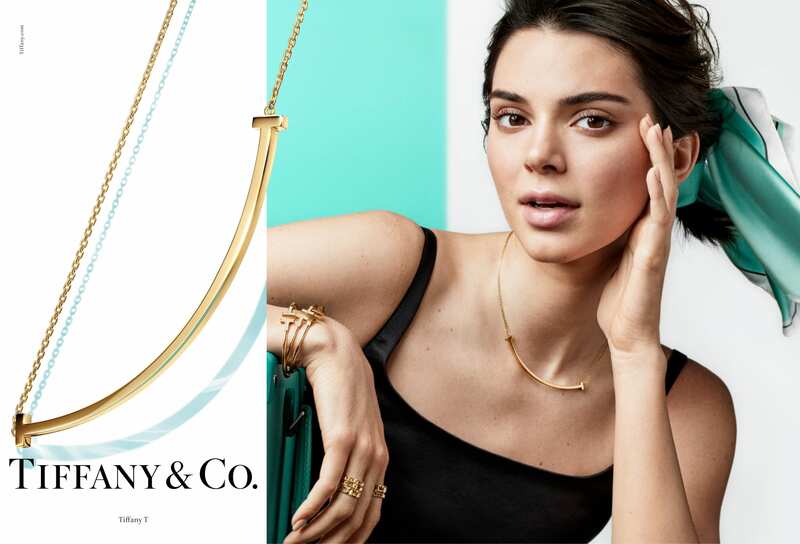 What feedback are you getting from jewellery retailers? 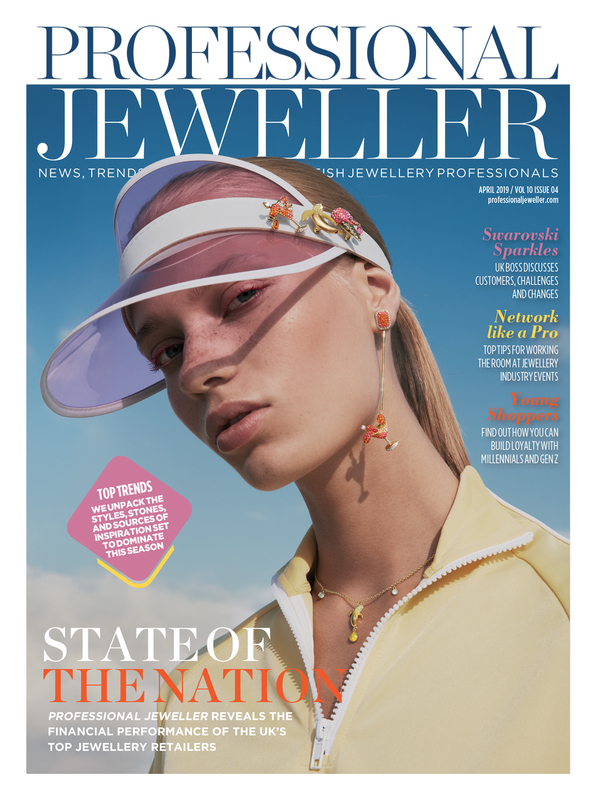 We know that many retailers return to Jewellery & Watch year after year, because it is the only show that can give them a sense of the year ahead. For many it is also the most practical show to attend because of its convenient location and the access to Spring Fair, which so many use to inspire their visual merchandising, colour palettes and store design (packaging, display and lighting). Ahead of our February show, the retailers we have spoken to are impressed by our seminar content and believe it will offer genuine value as they continue throughout the year. The Studio seminar theatre offers a balance of trend-led content with panel discussions, interviews, Brexit insights and practical workshops. What are you most looking forward to about this year’s Jewellery & Watch? 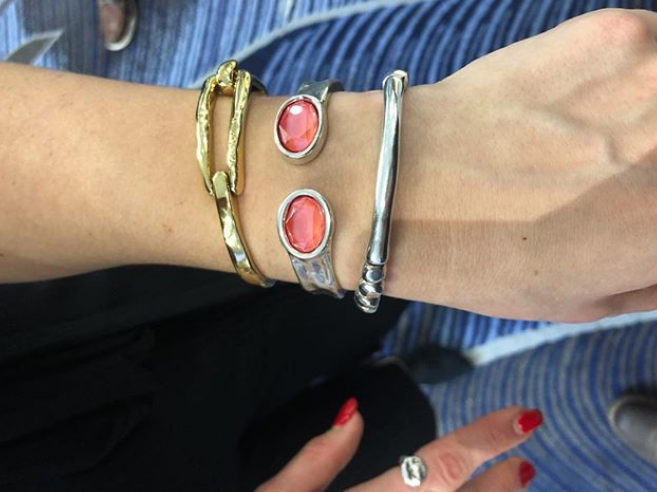 Some fantastic British businesses are exhibiting at Jewellery & Watch this year, such as Midhaven, Sea Gems, CME Leicester, Charlotte Lowe, Cavendish French and many more. I am looking forward to welcoming new and returning exhibitors, many of whom are defying economic and market uncertainty with their innovative product and willingness to try something new. I am also excited for visitors to experience our new seminar programme, especially The Studio, which is situated in Jewellery & Watch, alongside The Main Stage and the Retail Skills Theatre. Can you tell us a bit about the plans for the future of J&W following a consolidated 2019? The impact of ITE Group’s investment and management of Spring Fair and Jewellery & Watch will be most visible in 2020, which is why 2019 can be considered a transitional show. Expect to see significant changes in 2020, including a completely new layout, new networking and buying initiatives, and a greater focus on content.